• Cautious sentiment offsets a goodish USD rebound. • Traders seemed reluctant to place aggressive bets. • US CPI should provide some fresh directional impetus. 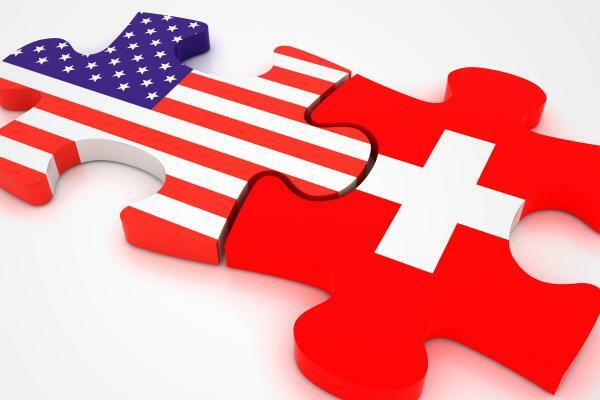 The USD/CHF pair lacked any firm directional bias and seesawed between tepid gains/minor losses, within a narrow trading range below the key 0.95 psychological mark. A combination of diverging forces has led to a subdued/range-bounce price action through the mid-European session on Tuesday. A goodish pickup in the US Dollar demand extended some support but the same was largely negated by the prevalent cautious sentiment around European equity markets, which was seen underpinning the Swiss Franc's safe-haven appeal. Moreover, traders also seemed to refrain from placing aggressive bets and preferred to wait for the release of the key US consumer inflationfigures before positioning for the next leg of directional move. Against the backdrop of Friday's sluggish wage growth data, a softer reading might prompt some aggressive USD weakness and exert fresh downward pressure on the major. However, a hotter-than-expected print would revive hopes over a steep Fed monetary policy tightening cycle and should assist the pair to resume with its prior appreciating move. Immediate support is pegged near mid-0.9400s, which if broken is likely to accelerate the fall further towards the 0.9400 handle en-route 0.9360-55 strong horizontal support. On the upside, the 0.9500 handle might continue to act as an immediate resistance, above which the pair seems to dart towards 0.9580 supply zone ahead of the 0.9600 round figure mark.